Seminar paper from the year 2017 in the subject English Language and Literature Studies - Linguistics, grade: 1, University of Innsbruck, language: English, abstract: This paper presents an overview of research on the multilingual lexicon as well as the highly complex storage of words in the multilingual mind. Furthermore, it deals with word recognition processes and discusses the issue of a language selective versus language nonselective access. The second part of this paper is concerned with the various ways in which different languages are interconnected and influence each other. Based on this, the phenomenon of codeswitching is illustrated as a widespread example of crosslinguistic interaction in the multilingual lexicon. 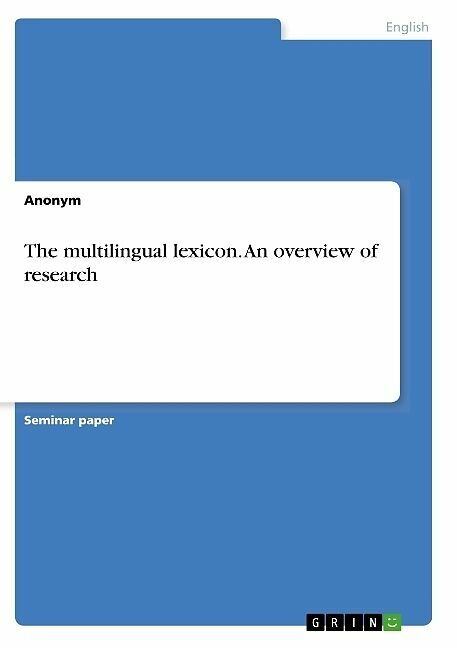 This paper aims at presenting an overview of the complex characteristics of the multilingual lexicon. 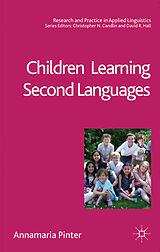 It should also give an idea of the immense amount of linguistic knowledge that is stored and processed within the multilingual mind and, most importantly, emphasize the significant linguistic awareness and cognitive skills that multilinguals display.